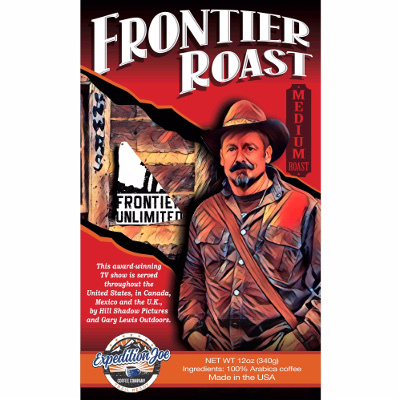 FRONTIER ROAST is a medium roast that is perfect for any occasion. 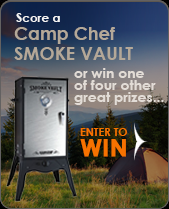 The smooth flavor comes from Colombian coffee beans that are harvested at high altitude. The coffee beans are specialty grade (Grade 1) and are roasted through “Second Crack” providing an extreme quality “Cup of Joe”.